Learning how to sketch is about making iteration. 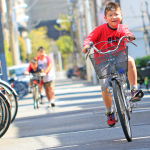 We try, we do mistake, we adjust… we retry… and so on. That’s how we keep learning and get better at anything. If you want to learn violon, you have to try, explore and train your ears. So you will fine tune. Same for drawing. I was reading an article from my friend Roy Pallas, blogger and illustrator from Blog-ledessin.com. He was talking about Kimon Nicolaides, author of “The natural way to draw”. The author recommends to do not look for perfection. You do not need any eraser to sketch. 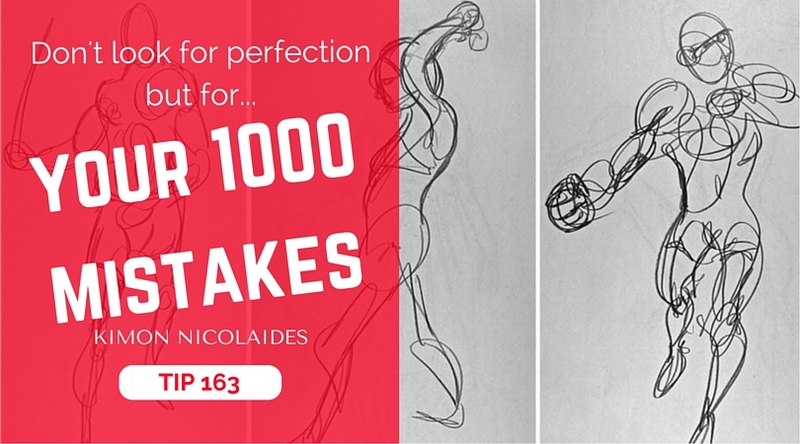 Kimon Nicolaides also recommends to learn drawing without eraser (a method I totally share as well) – we shouldn’t erase our mistakes but correct them. We can better keep track of the mistakes. 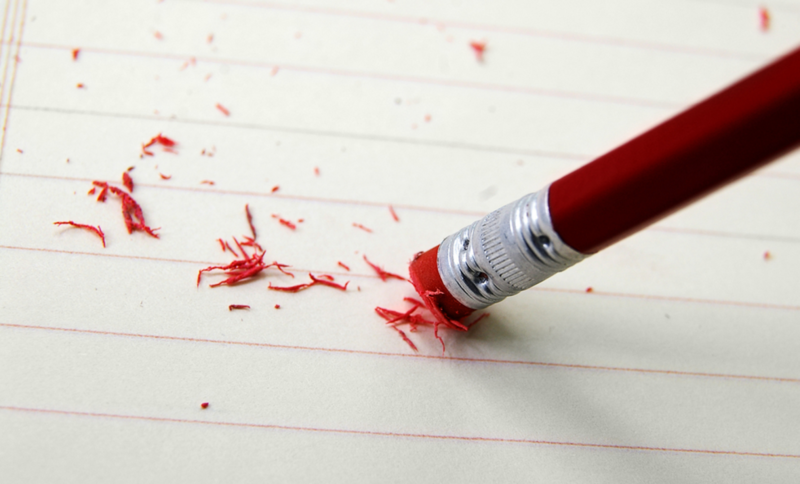 You will learn faster without eraser – keep track of your mistakes. 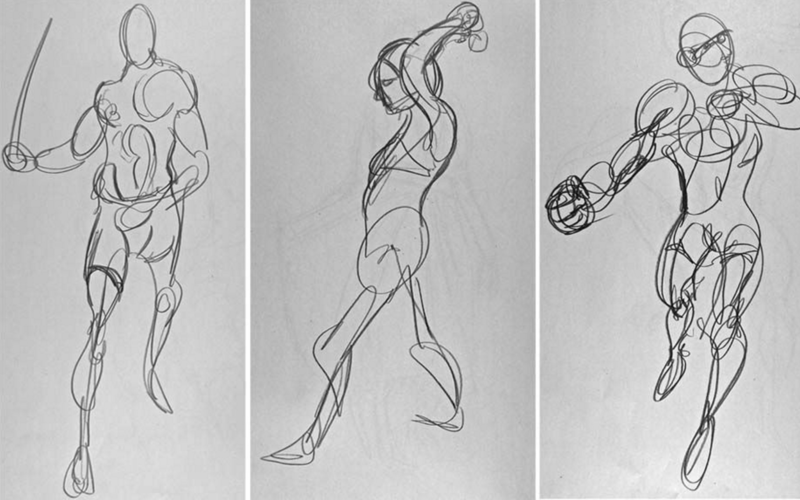 Do not draw with contour, but gesture drawing. I didn’t know much about Kimon Nicolaides, but he seams sharing a similar philosophy as mine – especially about gesture drawing. It’s about sketching with your feel, not by contour – so your lines are dynamic and convey emotion. 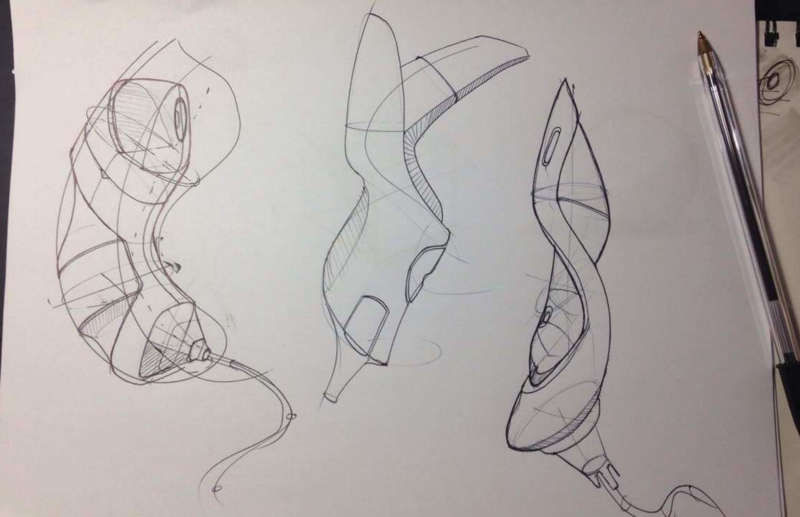 And I like to import this technique for Industrial design sketching, fashion design, concept art, urban sketch… That’s actually what I tell my students from my course [Sketch like the Pros]. 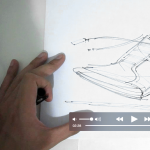 Leonardo Peneranda – Student of [Sketch like the Pros], 3rd module. Put your pencil aside – make a try at sketching with a ball point pen only! It’s pretty fun. The whole idea is to start any sketch with a light pen pressure. Soon you will gain a lot in accuracy. Have fun! And let me know how things going in the comments below. Oh ok then I will read all the articles here, and I will keep a close eye on the blog and if I am free around summer holiday I will register for the course. 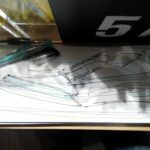 Can I know where to find your course ‘sketch like the pros’? I am new to your blog and I want to learn to sketch because I want to change my career to a product designer. I am glad that you decide to follow your passion :). The course is now ongoing with the students. I open the registration once every few months so I can take care of them. If you want to, I can update you on the next reopening ? Or maybe add you in the waiting list ? I should reopen around Summer Holiday. Till that day, you can already browse the other tutorials in the blog.